Jan was made a Partner of the firm in 2015 and is based in Prague. He specializes in complex finance and investment transactions and is experienced in all other related regulatory issues. Jan advises banks, institutional investors, investment funds and other financial institutions, and has wide-ranging experience in real estate project and corporate financing, on both the lenders’ and borrowers’ sides. Financing takes up the majority of Jan’s time, and he is regularly involved in the closing of syndicated loan transactions for banks and the management of complicated cross-border portfolio financing. Jan is often involved in advising clients facing cartel investigations (both with the Czech Competition Office as well as the European Commission), merger control proceedings (including several phase II investigations) and antitrust-related litigation. He has also been responsible for preparing and presenting “Competition Compliance Programmes” to numerous Czech and international clients in the Czech Republic, including presenting ‘dawn raid’ seminars. 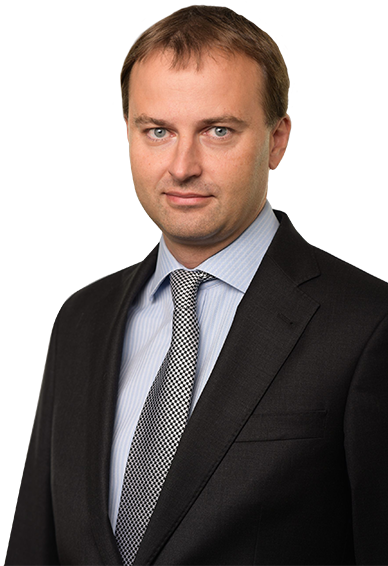 Before joining Wilsons in 2007, Jan worked for 6 years at Linklaters, a leading international law firm. Jan speaks Czech and English. © 2017 - Wilsons, all rights reserved.